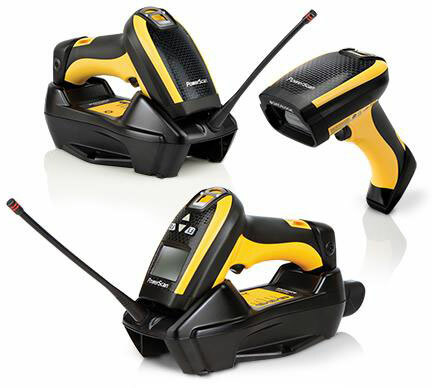 Datalogic has announced the release of the new PowerScan 9300 laser scanner series. This family of scanners further extends the industry’s leading rugged and industrial PowerScan 9000 series by combining the unique features and reliability of the PowerScan 9000 series together with laser reading performance to produce a bright and well-defined reading line together with extra-long range reading capabilities. In the Manufacturing sector as wells as in T&L applications, laser technology still represents the most popular scanning option in 1D reading. In particular, when attempting to read out-of-range bar codes, laser scanning is still the most intuitive solution in distances up to 41.0 ft.
PCA is a commercial printing services company that was looking for a barcode scanner to read 2D QR codes in order to print marketing flyers on demand for their customers. In addition to requiring an imager barcode scanner PCA wanted to allow their users to scan a barcode and go to the next field within their software application, rather than having an employee manually hit enter on a keyboard. 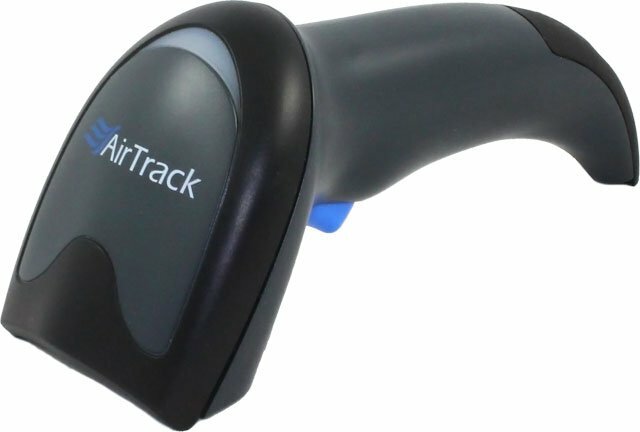 Barcodes, Inc. recommended the AirTrack S2 as their go-to barcode scanner. Not only was the S2 reasonably priced, but its performance was exactly what PCA needed. 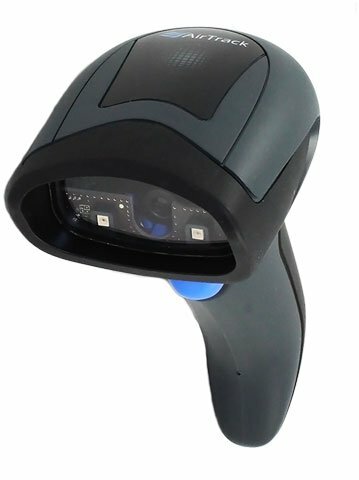 Furthermore, Barcodes, Inc. ensured the barcode scanner was programmed with a carriage return prior to shipping, which eliminated the need for PCA users to hit the enter button after every scan. PCA’s productivity skyrocketed by printing quicker and wasting less of their employees’ time. 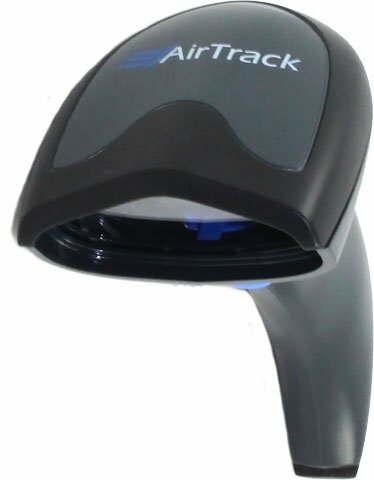 For more information about the AirTrack S2 or Barcodes, Inc.’s professional services contact one of our representatives.